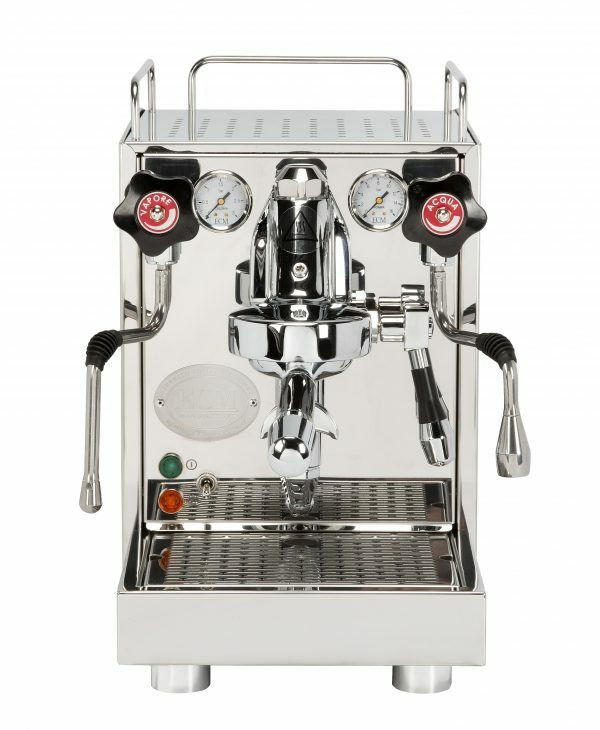 The Sette 30 AP is suitable for all brewing methods, from Chemex to Espresso, through to advanced espresso machines. 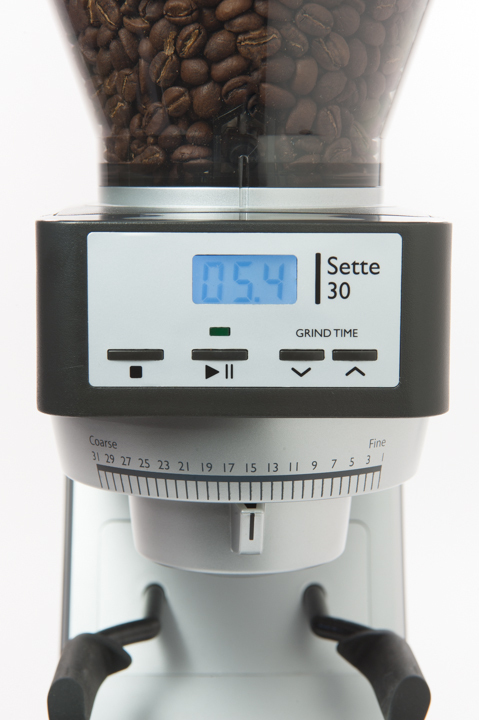 The Sette 30 AP has a macro only adjustment for grind size, offering 31 steps of adjustment. 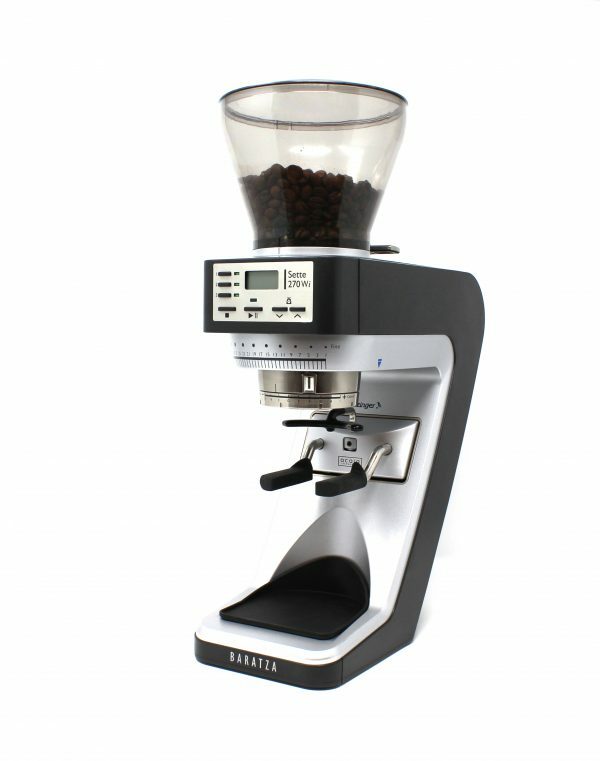 This grinder incorporates the AP burr, which is featured in the Sette 270/270W grinders. example, AeroPress and Hario V60) for a very balanced flavor experience. the inner burr is fixed, a truly revolutionary design. 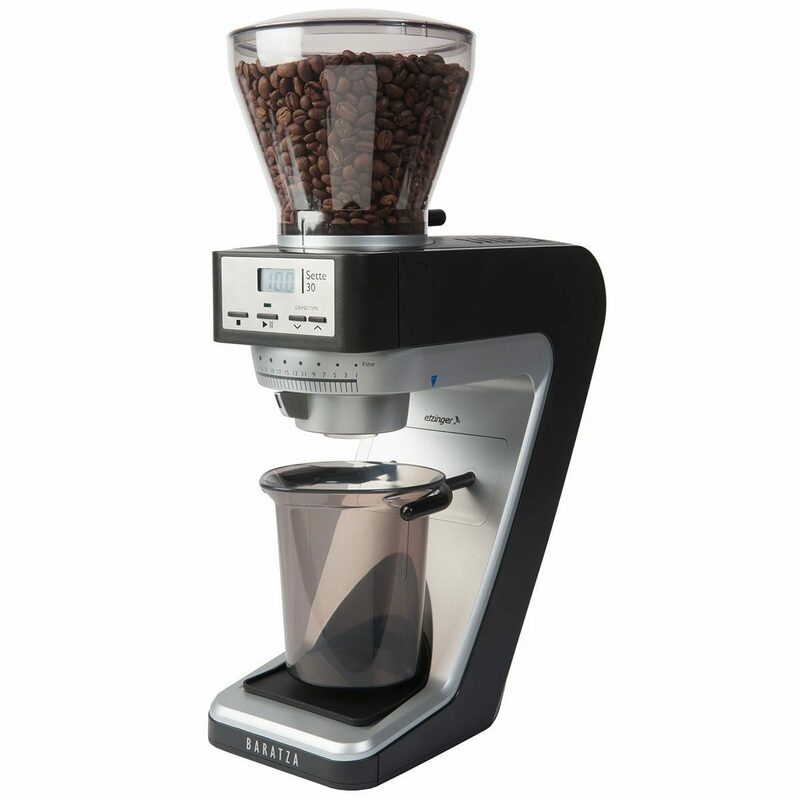 The design of this mechanism doubles the efficiency of similarly sized grinders. Coffee passes straight through the grinder, vertically, and drops directly into the grounds bin or your portafilter.